The storm may have passed, but that doesn’t mean the danger is. Read on to learn some tips and important steps your can take for clean up after the storm. Clean up and dry out your home quickly after the storm ends. Air out your house by opening doors and windows. Use fans to dry wet areas. Clean wet items and surfaces. Fix any leaks in roofs, walls, or plumbing as soon as you can. Throw away anything that you can’t clean or dry quickly. For example, you might need to get rid of carpeting and some furniture. Remove all porous items that have been wet for more than 48 hours and that cannot be thoroughly cleaned and dried. These items can remain a source of mold growth and should be removed from the home. 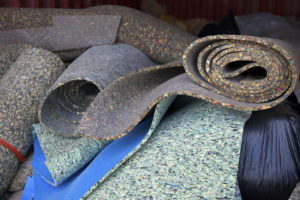 Porous, non-cleanable items include carpeting and carpet padding, upholstery, wallpaper, drywall, floor and ceiling tiles, insulation material, some clothing, leather, paper, wood, and food. Removal and cleaning are important because even dead mold may cause allergic reactions in some people. 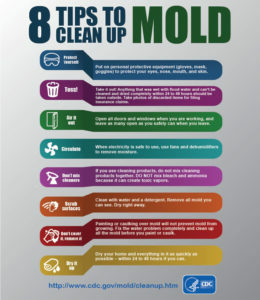 If you notice mold, clean it up! Traditional household bleach, like Clorox Liquid Bleach, will work for this purpose. Another alternative is Tilex Mildew Remover, which has the same sodium hypochlorite active ingredient as Clorox® Regular-Bleach, and can be sprayed on the mold/mildew and then rinsed away after the appropriate contact time. Read more here about getting mold and mildew off walls. Never use bleach in a closed space. Open windows and doors first. Put on gloves. Empress Disposable Gloves available in Latex, Nitrile and Vinyl are a good option. To make your cleaner, mix 1 cup of household bleach with 1 gallon of water. Clean everything with mold on it. To remove mold growth from hard surfaces use commercial products, soap and water, or a bleach solution of no more than 1 cup of household bleach in 1 gallon of water. Use a stiff brush on rough surface materials such as concrete. Make a cleaning fluid by mixing 1 cup of bleach in 5 gallons of water. 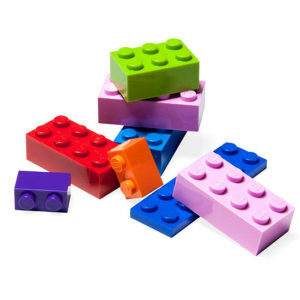 Wash off toys carefully with your cleaner. Let the toys air dry. You may not be able to kill germs on some toys — like stuffed animals and baby toys. Throw out toys you can’t clean. Stock up on Can liners, Waste Receptacles, Brooms and Mops to help with your process. Performance Plus has a great selection of Can Liners, Mops and Brooms to check out here. After completing the cleanup, wash with soap and water. If there is a boil-water advisory in effect, use water that has been boiled for 1 minute (allow the water to cool before washing). Or you may use water that has been disinfected for personal hygiene use (solution of 1/8 teaspoon of household bleach per 1 gallon of water). Let it stand for 30 minutes. If the water is cloudy, use a solution of 1/4 teaspoon of household bleach per 1 gallon of water. 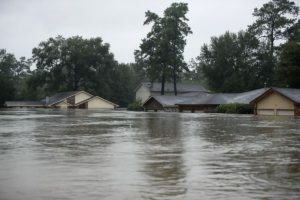 If you have any open cuts or sores that were exposed to floodwater, wash them with soap and water and apply an antibiotic ointment to discourage infection. Wash all clothes worn during the cleanup in hot water and detergent. These clothes should be washed separately from uncontaminated clothes and linens. P&G has many options for laundry detergent here. Don’t forget to use hand sanitizer and wash your hands frequently to help prevent illness. GoJo has some great options here. 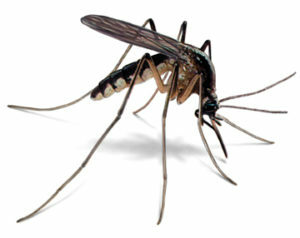 Floods can bring mosquitoes that carry disease. Use insect repellent with DEET to help deter these pests. OFF! Deep Woods Insect Repellent by SC Johnson is a good choice. Wear long sleeves, pants, and socks when you’re outside. For more information on Clean Up Safety after a Disaster, visit the Center of Disease Control and Prevention website by clicking here. Visit the Vendor Literature pages for many other options to help with your after the storm clean up (or any day clean up) efforts. Previous story Get to Know your Rep! The Greg Howard Edition.